You are at:Home»Production»Comment: Why can’t we attract more young people to the poultry industry? Comment: Why can’t we attract more young people to the poultry industry? 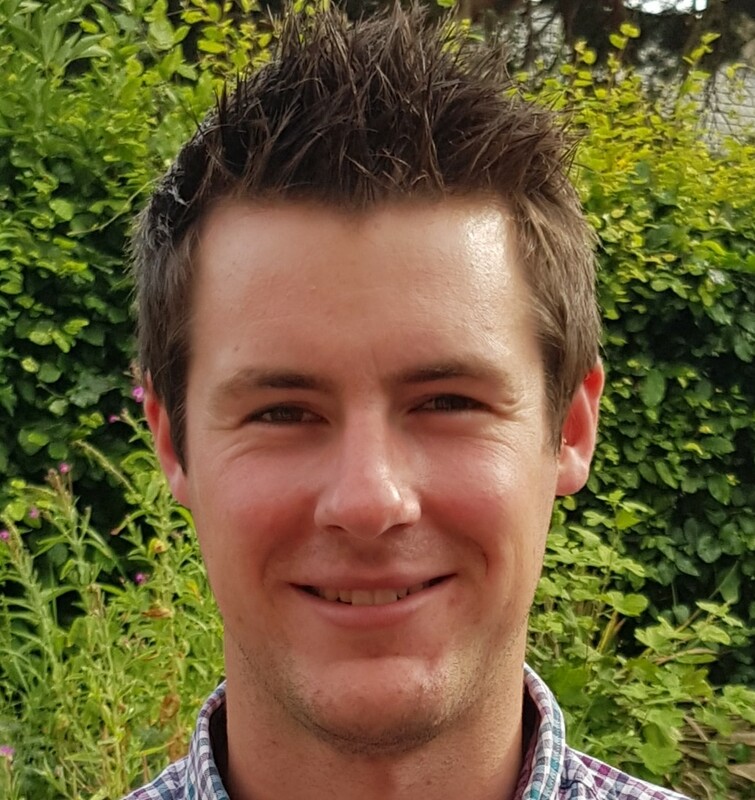 I am a young poultry farmer working for a family business and I hear all the time about the challenge of getting young people into the industry. It makes me wonder, how hard can it be? We have a great industry. I think though that it needs to show itself off. If enough young people are educated about the potential, they may choose a career path within poultry. I’ve been fortunate enough to experience the NFU poultry industry programme sponsored by ABN. I applied to this for two main reasons: number one being to meet other young people within the industry. It has been fantastic to meet peers from all over the country, all with unique businesses and learn from our time together. The second reason I applied was to broaden my knowledge of the poultry sector. It amazes me the range of jobs there are, from on-farm, nutrition, veterinary and all the way through to processing and retail. Ever since I was young I’ve been involved in the family business – Donald Pig & Poultry – based in North Yorkshire, but I’ve been working for it full-time since I returned from university in 2010. My brother Ben also joined last year. We have a pig and poultry enterprise; the poultry are broiler breeders across two units supplying P D Hook with fertile hatching eggs for the broiler industry. The whole business has become far more technology-based in recent years, and we’ve invested in a lot of new kit, and it was this that convinced me I really wanted to get involved. Our newly built unit now uses a Prinzen auto packer. This takes away hand grading, but it means we need highly skilled staff to operate such equipment. The drive to improve performance is what motivates me. Every day I make sure I do something to improve it, comparing what we do to other farms to make sure we are at the top. To me the future for poultry is bright, but I know attracting highly skilled staff members is key. Out of our eight poultry employees we have an average age of 24, which shows that young people are willing. As a business we are optimistic and I look forward to coming years. After all the world needs affordable food and UK farms should be leading the way.